Favorite Movie: Stealing Home. Ohhh…quite the love story. It still makes me cry. My other favorite is Dirty Dancing. Clearly, I just can’t help myself. I’m a sucker for romance! Favorite Book: I don’t read too many novels; I am more of a non-fiction gal and enjoy books that I can learn from. Two of my favorites are Night by Elie Wiesel, and Creating a Charmed Life by Victoria Moran. My husband and I have a shared adoration for anything written by Mitch Albom. Favorite Magazine: Real Simple, and Click Magazine. Those are the only 2 delivered to my door I will actually find the time to read! Favorite Website or Blog: My ultimate dream is to become a travel photographer … so of course this is my favorite! I love the way David speaks about where he travels. I am really able to connect with his thinking, photographic style, and the way he writes. He’s brilliant and inspiring. I love his “think outside of the photography box” kind of style. Favorite Music: I absolutely love all kinds of music. It is my calm. My favorite artists are Train, Dave Matthews, Ray Lamontagne, The Fray, and Ellie Goulding. Favorite Store: J.Crew, and Amazon. Truly, I love Amazon. I definitely spend more money on Amazon for our family than anywhere else! Favorite Local Spot: Country Classics in Glenview, Illinois. I’m a huge monogram gifter, and this place has the best gifts. They can monogram almost everything in their store and wrap your purchases if you’d like. It is definitely my go-to for teachers, clients, and family. Easy, quick, and beautiful. Photographer Idol: I have so many, all for different reasons. First, they are all incredibly talented. Second, I am so drawn to their work — each for different reasons — and motivated by them in different ways. 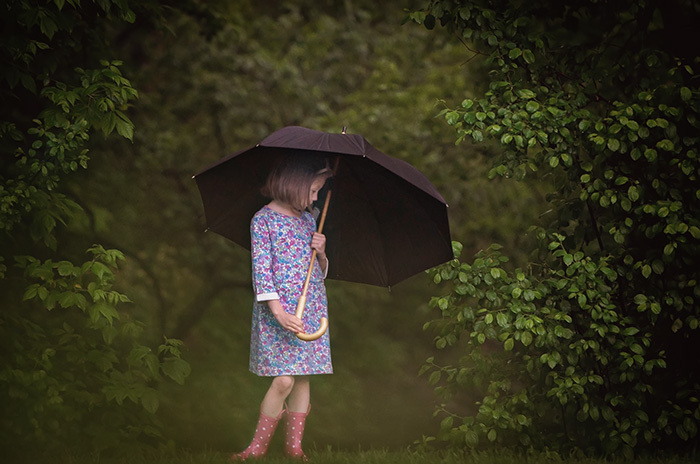 A few artists I love are: Meg Bitton, Lissa Chandler, Amanda Campbell, and Jake Olson. Favorite Instagram Accounts: @passionpassport, @monaris_, @kirstenalana. These are some of my favorites because they are all inspire me to be creative. Creativity can be hard to cultivate but these help me to think outside the box. They also are the perfect combination of my two favorite things, photography and travel. Favorite Pinners on Pinterest: @loveandlemons, @motherhooded (my fave! ), @mackidtravel. Favorite Quotation: My all-time favorite … “Let us be grateful to the people that make us happy; they are the charming gardeners who make our souls blossom.” – Marcel Proust. I do have a new favorite clinging to my fridge and stare at it every morning: “Do you have the courage to live a creative life? The jewels inside you are praying you say Yes.” – Elizabeth Gilbert. How profound, it just makes my heart melt. I know there is so much inside of me that is buried deep down, I just have to work hard to uncover it. Sometimes it doesn’t come out because I’m afraid to let it out and be vulnerable. I think there’s a part of that in all of us. 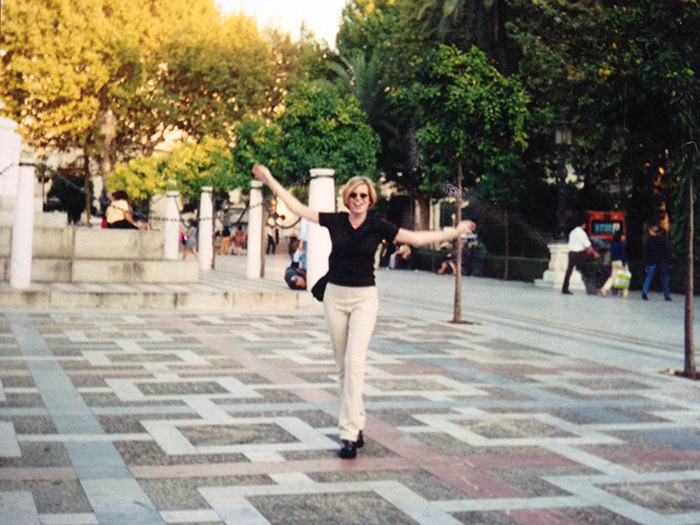 Most Interesting Place I’ve Traveled: Marrakesh, Morocco. I traveled to Morocco from Spain by ferry, and then took a 12-hour bus ride, watching camels sleep on the beach. It is a moment and trip I will remember for the rest of my life. I came home a different human being after that trip. I wish the same type of experience for my kids … for everyone, really. Travel is an amazing teacher if you are willing to use it as such. Best Family Vacation Spot: Long Beach Island, NJ, of course. I am a Jersey Girl through and through. 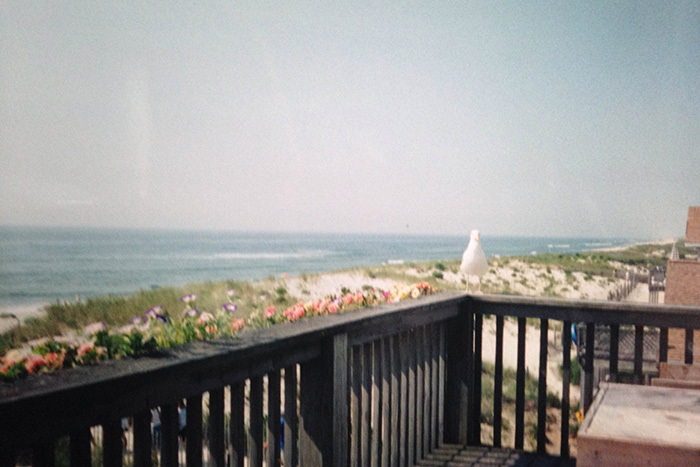 I grew up going to LBI every summer and it has wonderful memories for me. I can’t wait to take my own family there. It’s on our list! Guilty Pleasure: Potato chips, and Chardonnay. Oh, and The Bachelor. If money were no object, my occupation would be: Photography. But I would be a travel photographer. That would be like hitting the occupational jackpot for me! I would also photograph more often for my own creative side. When we work so hard for our clients, our own personal projects become secondary, understandably. But if I was not working, I would change that. What Makes Me Memorable: I am really very kind and genuine. I can easily place myself in other people’s shoes. In my professional work, I work endlessly to make every family that chooses me feel like they are the only client I have at that time. I put their interests first and form genuine relationships with them. I can see a little bit of myself in each of the moms I work closely with, and I absolutely love that part. A Favorite Personal Photograph: This first image is an absolute personal favorite of mine. It symbolizes the love between siblings and happy childhood memories. 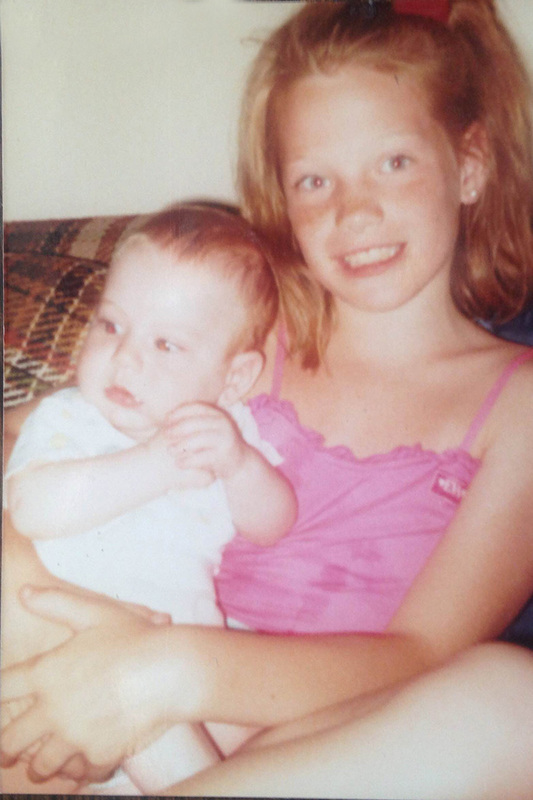 Here, my younger brother and I (we are 9 years apart) are sitting together as I hold him in my arms. We have a summer tan (wel,l I do), I am in my bathing suit and it was taken at our NJ beach house. I can smell the summer ocean just looking at this image, and I actually remember this photo being taken. In it you can see how happy and proud I am to have him as my little brother. I asked for a sibling for 9 years and he was my gift. Today we are hundreds of miles apart and only see each other a few times a year. But I love him dearly and he makes me laugh like no one else. Through the years we have shared ups and downs no one else could ever dream of, and for that, our bond is inseparable. A Favorite Photograph from Your Business: This is my absolute favorite image right now. I think that when you are a beginning photographer you strive to find your style, your love … you just try to find YOU. After years of studying other photographers and moving past the technical aspects of photography you are able to really allow your creativity to flow. I’m happily at that point, and this image has been a vision of mine for a really long time. It feels wonderful to bring it to life. How It Represents My Brand: I love moody images with lots of contrast, yet I also love images with hazy ethereal light. I love producing black and white photographs, but I also die for those dreamy golden hour images. Having a passion for so many beautiful styles was confusing to me at first. But then I realized that the common theme throughout my images was not the tone or colors, it is the creativity and characteristics in my work. My families know they will get something natural and poignant from working with me. This image is my current favorite for all these reasons. It’s natural, instinctive and poignant. I want someone to stop and think about what they are seeing when they see my work. And I want my families to have that jaw dropping feeling when they see the same types of images I created of their own children. Thank you for the introduction, Kristin! For more from Kristin, and for booking inquiries, visit Kristin’s website, and Like her Facebook page. 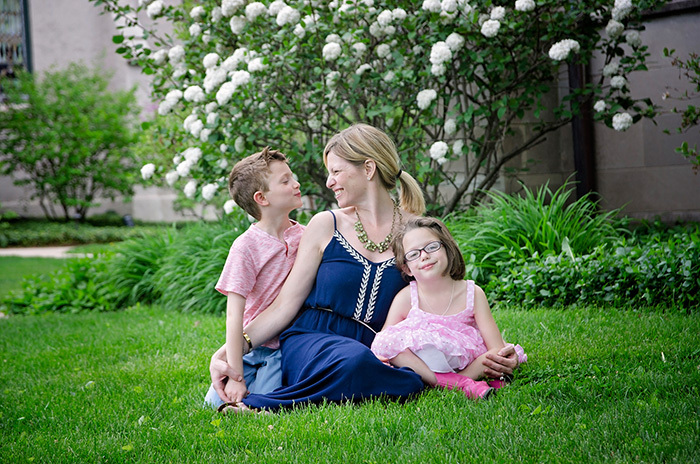 Kristin is a leading Chicago newborn and family photographer. 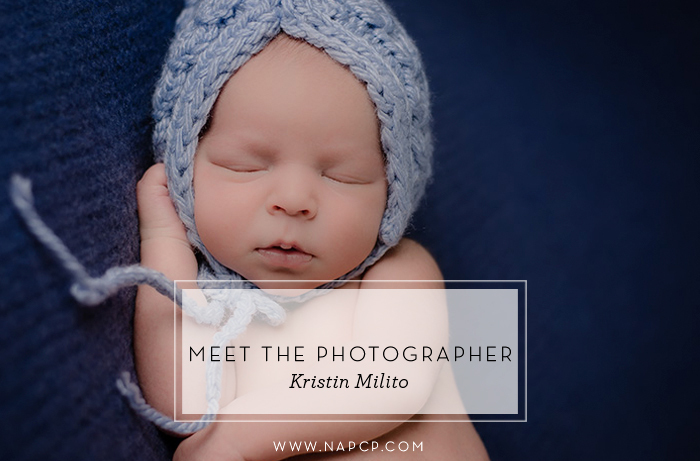 Kristin has been photographing children since 2007 and has an obsession for chasing the rays of the sun, particularly at dusk. Kristin’s photographic style transcends organic imagery. Her photography has been referred to as instinctive, poignant, and natural. I with ya on The bachelor and Chardonnay!! !